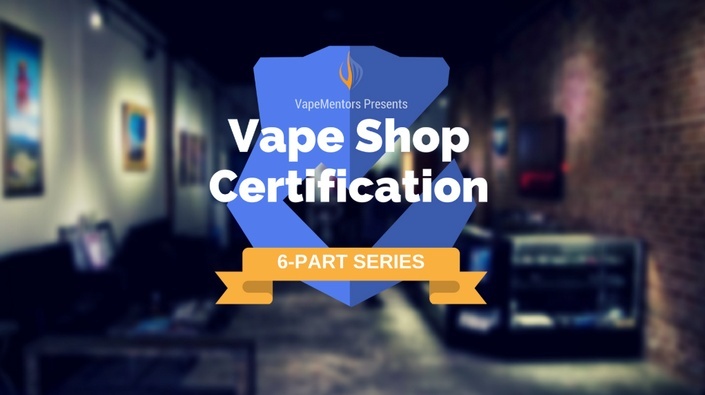 The Vape Shop Marketing Accelerator program is a virtual Live Training Program designed to give you a customized marketing plan to grow and scale your buisness. It's all based on our proven process to Attract, Capture and Retain your ideal customer. 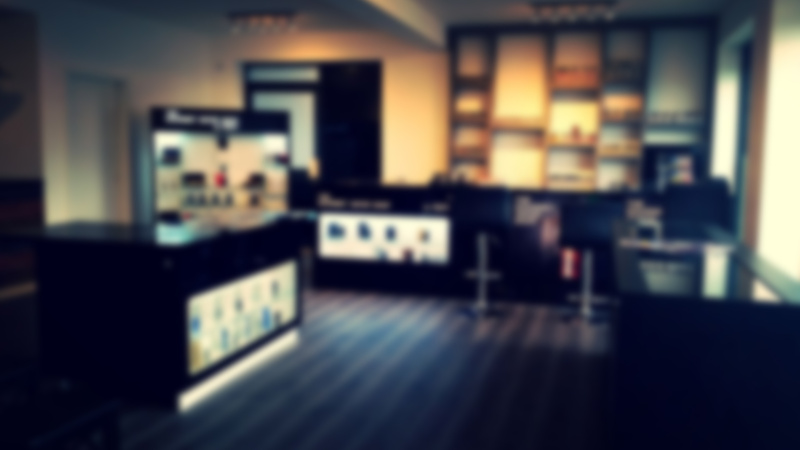 The person behind the counter can make or break your vape shop. Gain access to over 6 hours of training video by a host of experts teaching your employees everything from regulations to customer service to social media.